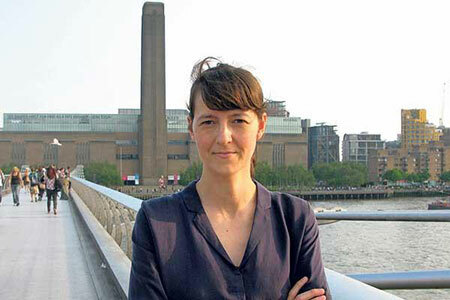 Thomas P. Campbell, Director and CEO of The Metropolitan Museum of Art, announced the appointee who will inaugurate a new curatorship for Latin American Art within the Department of Modern and Contemporary Art. News of Rogelio Polesellobs passing caught us all by surprise. 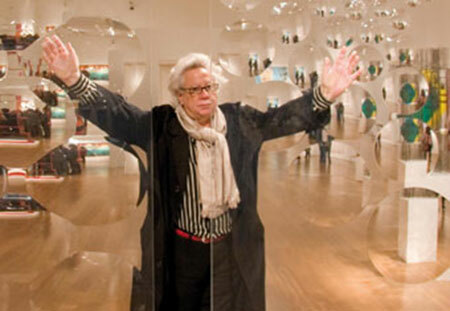 Young still, joyful by nature, Polesellobs work—inquisitive and persistent—amplified always his profound joie de vivre. 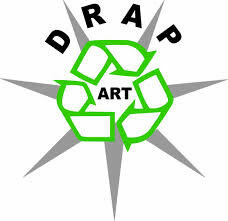 The international call for participation in Drap-Artb14 will remain open until July 25. National and international creators and artist who want to participate may send proposals that comply with the criteria and modalities specified under the rules of the event that are available online. 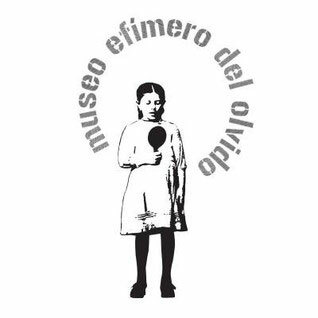 The Ephemeral Museum of Oblivion is a curatorial project for the 15th Regional Artists Salon, central zone. It calls individuals connected to the arts field in Boyacá, Cundinamarca and Bogotá to formulate projects that reflect on oblivion and forgetting as a strategy for allowing life to flow. 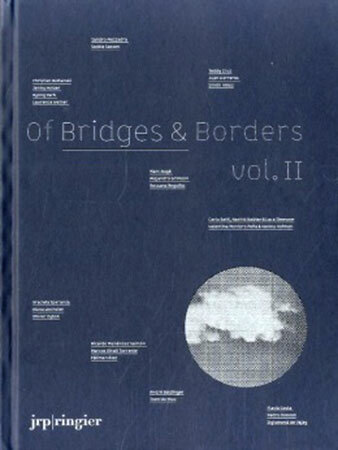 The protean project Of Bridges & Borders, conceived by Sigismond de Vajay in 2009, encompasses the publication of books, the presentation of exhibitions, the organization of conferences and concerts, and the installation of pubic works of art in different cities. A painting by Henri Matisse stolen over a decade ago in Caracas has been returned to the Venezuelan State by US government representatives on July 7. On occasion of her exhibition Towards Silence on view at Galeria Senda, cuban artist Glenda León talks about the subjects proposed in several of the works included in the show and on how she uses them to tour through the idea of human beings from the concept of noise, internal and external, until reaching and ideal state of silence that allows for one to find your inner self. A catalogue published after the show "Magnets", held at the Cronopios Hall at Centro Cultural Recoleta. It gather a number of essays and images on the artistbs life and work.